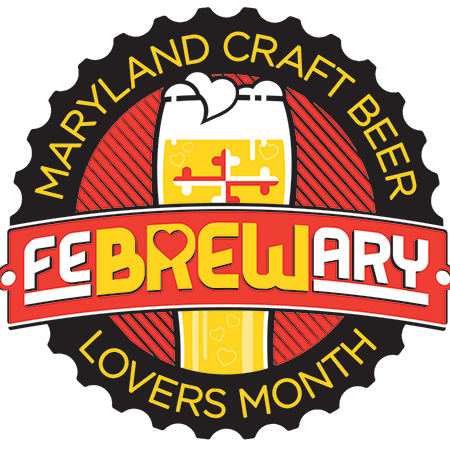 Pickles Pub hosts the "Battle of the Brews" featuring local Maryland breweries who bring one beer. Sample each, and VOTE. Winning brewery keeps its beer on draft until Opening Day.